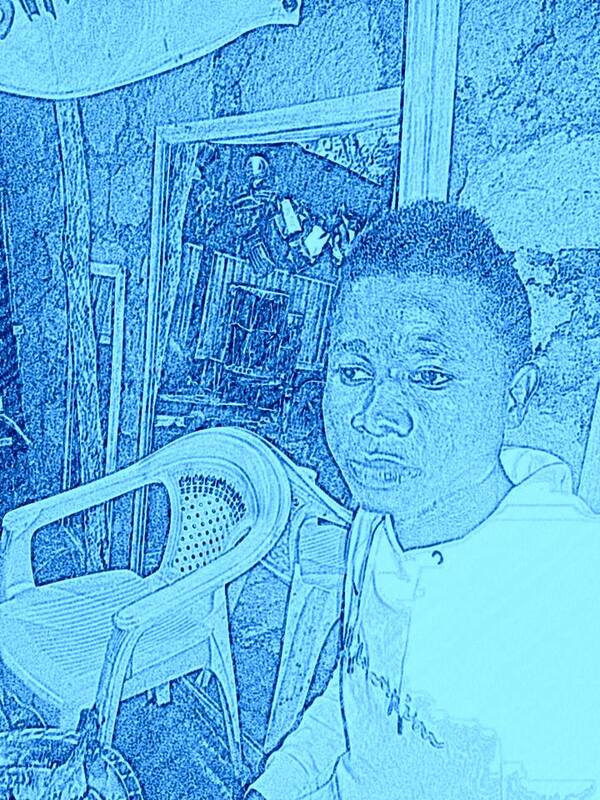 I am Jacob Kokoyo, I´m 24 years of age. 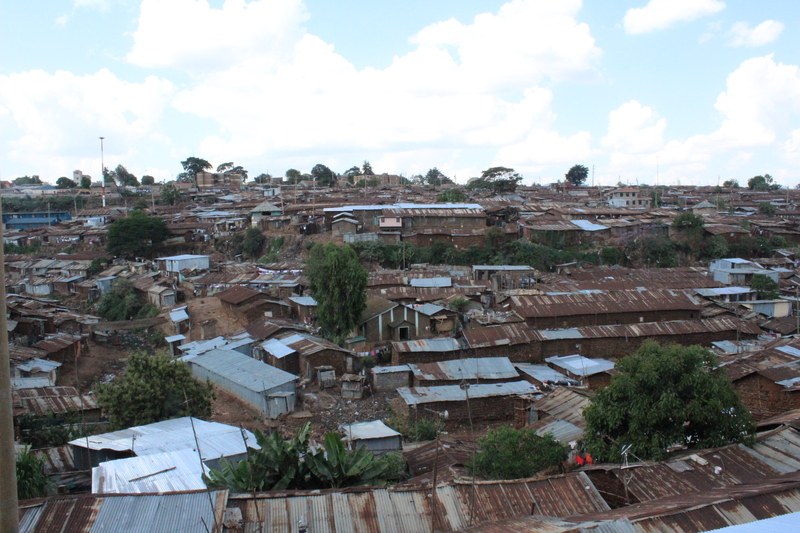 I dwell in Kibera, Kianda. As a youth from Kibera and basically at Wale Wale Kenya, I’ve come to realize that there are a lot of talents within us and it’s through these that we can make it happen in life. Wayo Wayo as an organization has really helped many youths by neutering their talents. Personally, I am a dancer and a drawing artist. Academically, I study to become an interior designer. It’s through mentorship from the organization that I realized I really need to upgrade my talent and dig deeper in it academically. I urge the youth out there to stand up strongly and discover their talents.